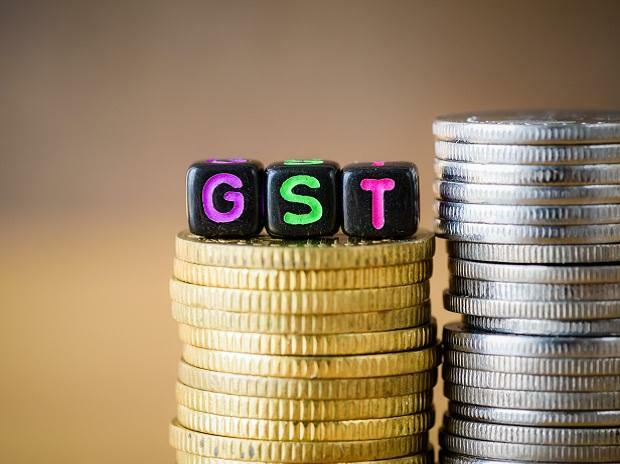 While Thursday’s Goods and Services Tax (GST) Council meet concluded with some cause for cheer after 83 employment-oriented goods and services saw their rates cut and the Council was reported to be moving towards one form to file returns, indications and statements emerging from the meet also pointed towards a tougher stance on the government’s part as far as GST compliance is concerned. Looking to plug gaps and curb tax evasion, the government could bring in a reverse-charge mechanism (RCM) under the composition scheme. In fact, Finance Minister Arun Jaitley has gone as far as to reportedly threaten as much. As reported earlier, GST collections have been coming down and reached a low of Rs 800 billion in November. Owing to the lack of any anti-evasion measures in the current system, GST revenues are subdued. As reported earlier, the biggest concern emerged from the composition scheme, which yielded just Rs 3 billion in the first quarter from 1.7 million dealers. According to reports, over 40 of the law review committee’s recommendations have also received in-principle acceptance. Subsequently, amendments would be moved during the second half of the Budget 2018 session. 1) Reverse-charge mechanism: According to a Times of India report, the government aims to increase its GST collections by nearly 25 per cent. How will it achieve this feat? According to the report, the government will crack the whip on tax evaders from April by bringing back the RCM, which will serve as an anti-tax evasion measure and allow authorities to keep a track of transactions. As reported earlier, the composition scheme yielded just Rs 3 billion in the first quarter from 1.7 million dealers. In fact, 500,000 persons have shown annual turnover less than Rs 500,000.